It seems like Konami might not be a company you would want to work for, as Japanese newspaper Nikkei revealed how poorly the staff are treated. PlayStation owners will be able to get a look at Metal Gear Solid’s past with a PlayStation exclusive Metal Gear Solid V: Ground Zeros mission that features a low-polygon Solid Snake. After a month of waiting owners of the Xbox 360 version of Pro Evolution Soccer 2014 can now access the game’s online mode after Konami states it has fixed the issues which prevented players from downloading content required to access the mode. Konami has released an extended version of the Metal Gear Solid V: The Phantom Pain E3 trailer. 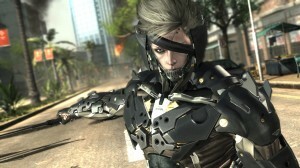 The ingame trailer shows off the game’s FOX Engine and the game’s brand new features which include real-time weather. 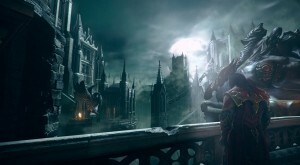 During last week’s Konami pre-E3 show, Konami released a brand new “Castlevania: Lord of Shadows 2” trailer. The trailer shows off the power of Dracula, and the trials he must overcome to reach his goal. At Konami’s “Pre-E3 Show” today, Konami announced that 24 star, Kiefer Sutherland will be the voice of Snake in Metal Gear Solid V: The Phantom Pain. 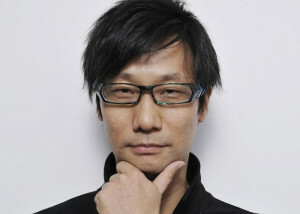 With E3 2013 starting next week, Konami is getting ready to kick things off early with their pre-E3 Show. 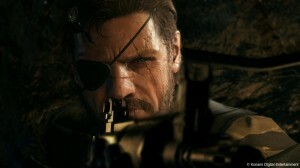 Konami’s show will be broadcast live today on Gamespot at 6PM GMT/1PM ET/10AM PT. 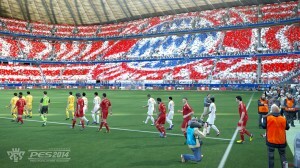 Konami has announced that the upcoming Pro Evolution Soccer 2014 will make a new beginning for the football series. 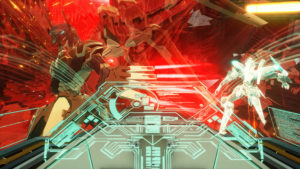 The game will feature a new engine and six new gameplay features. 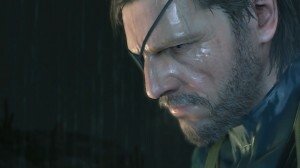 Konami has released a short video stating that they would be announcing Snake’s new voice actor during their “Pre E3 Show 2013” on June 6th. 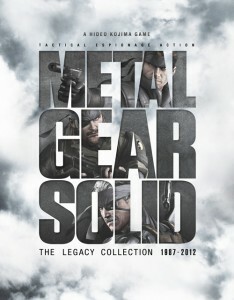 To celebrate the 25th anniversary of the Metal Gear Solid franchise, Konami has announced, Metal Gear Solid: The Legacy Edition. 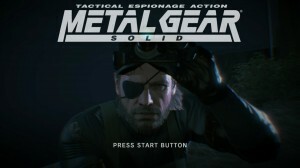 This PlayStation 3 only game will be released in June 2013. At the Game Developers Conference, the head of Kojima Production, Hideo Kojima officially revealed that the mysterious game The Phantom Pain is Metal Gear Solid V.